Our growth and experience enables us to offer a quality structure of technology and staff at your disposal, to ensure safe Airport transfer and meet your needs. Book easily an airport transfer on Mallorca at prices for your budget. A private transfer will wait for you at your arrival and you can travel by minibus to your place of stay. The same bus will wait for you to take you to the airport on your way back home. Book our best private transfer service, like transfers from the airport to the hotel and from your hotel to the airport of Mallorca. An entire team of professionals in the sector who know every spot of the island are at your disposal 24 hours a day. Professionals who wait for you at your arrival and on your way back home, with high quality coaches and minibusses that offer the best comfort, always putting road safety above all else. Our chauffer will await you at the airport and take you to your hotel, where ever it may be: Palma, Alcudia, Ca´n Picafort, Sóller, Calviá, Andratx… Whatever your trip should be like, our transfers from the airport Mallorca to every place on this magical island are guaranteed. Taxi: up to 4 passengers. We offer our customers services taxi transfers up to 4 pax. Our punctuality, our comprehensive knowledge of Mallorca different regions and our premium services with high-quality vehicles are the most appreciated factors of our transfers. A round trip package with guaranteed quality and comfort. Right from the start you can experience the best Majorca airport Transfers; Airport transfers Majorca to your hotel, to any destination on the island, finishing your trip in the best hands. We have the best vehicles, coaches as well as minibusses, and offer our clients the best private Mallorca airport transfers. Experience Mallorcas´ peculiarities with us, enjoy the islands´ most stunning landscapes on an exclusive trip, while our professional staff is taking care of all the rest. As we know every spot on the island, there is no better value for money. Furthermore, we are at your disposal for all your transfers. Because travelling can be stressful, we offer the best trips that guarantee fun, action and experiences with value. With us on the road, you maximize safety and enjoy the best Majorca airport Transfers at the same time. Book your transfers from Palma Airport by choosing the best option, a minibus, taxi and bus especially for you takes you from and to any place you like, where you can experience the island to the fullest, enjoy Mallorcas´ bays, beaches and charming villages… where ever you wish to go, we are the best choice for your trips on Mallorca. Because we know what matters, and that your trips are always better, if you are in the best hands. Enjoy the trip…we are waiting for you! Airport transfers Palma, if you are travelling from a foreign country, you have to know exactly how to get there. You have to hire a transportation in advance before arriving to Mallorca in order not to get stranded there. Here there are some considerations for you to know to how exactly have a safe and enjoyable road to Magaluf, and make Transfer Palma airport to Magaluf. From your arrival to Palma airport transfer to Ca'n Picafort, you have several ways of transferring. You got private transfer, taxis and buses as well. The ranging margin to get there is from one hour and a half to two hours and a half depending on your means of transportation. As lengthy as it may sound, think of it as the ending line to enjoy great vacations. Going from alcudia airport transfers is a little bit lengthy, it can take from one hour and a half to two hours –even more if you take public transportation and the fastest means of transportation Mallorca airport transfers by taxi or car. The latter being the best for those who already know the island or their adventurous spirit drives them, however it might take longer if you take a wrong turn. 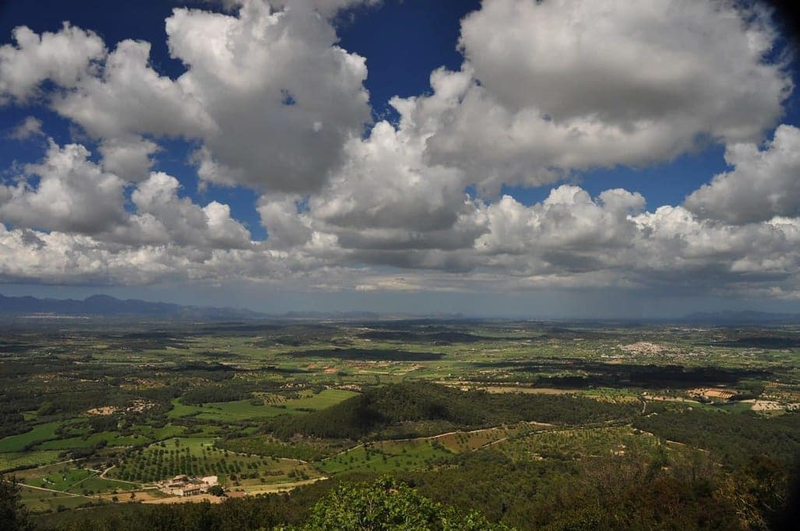 The area is located in the middle of the popular southwest zone and from there you can make various excursions around Mallorca. Palmanova is very popular among families and foreigners. We will show you a guide of Palma Nova for your consideration and enjoyment if you are planning to visit it during your vacations or at any epoch of the year. For those travellers who have chosen to drive, the Airport transfers Palma to Santa Ponsa is straightforward for the most part. But take into consideration that the Government on the island has changed many numbers on the routes and roads of Mallorca. So it is advised to carry an updated map of the ways for accurate directions. The Palma airport transfers is easy to do. Just decide which service you want to use and get it. One of those Palma de Mallorca transfers is the bus service. Depending on the area you want to go, just ask at the information center what line to take and you can easily take a bus to drop you exactly in the location you will stay. Maybe, the famous English writer John Milton had gone to Paguera to find his inspirations to write his famous poem, “Paradise Lost”, but whether this is true or not, Paguera can be an inspiration for everyone who goes there and enjoys this mixture of mountain and sea. 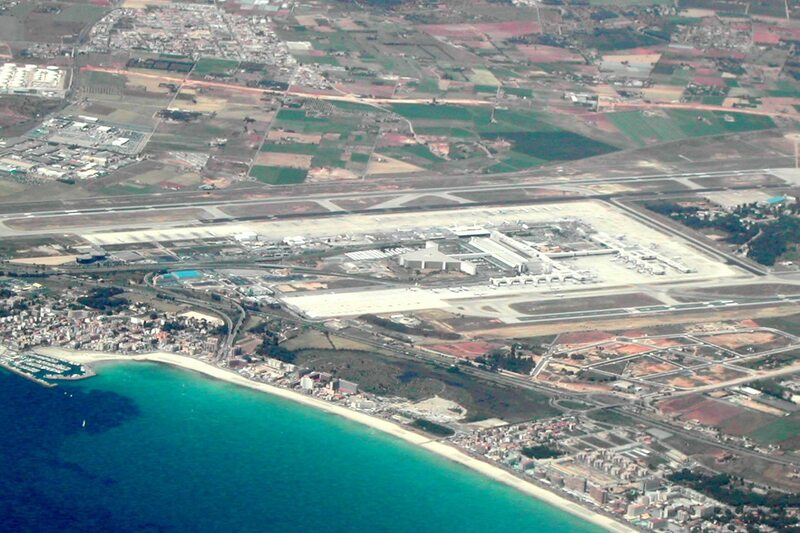 There are many Transfer Palma airport to Sa Coma, you can google each of them to look for reviews from different websites and also check whether they offer door-to-door services or they drop the passengers off at a predetermined location, or you can simply get there and ask around the airport, though it is much safer to do the first one than the latter. There are many Transfers from Palma airport to Cala D’or, each of them has already had many reviews from different review websites which you can use to your advantage, you can check the transfer’s official website to check what they offer and their prices as well. Note: prices will vary depending on the season and date you look them up for. The most important thing for us is that you enjoy every moment of your trip. This is why we want to provide you with the best Transfers From Palma Airport has to offer and to enjoy the magic of the island is more than just a trip, it is an experience you are never going to forget. We organise your airport transfers Majorca, always meeting all your needs. Our highly professional services guarantee you to travel from or to the airport with great comfort and safety, which is always our main goal. Our punctuality, our comprehensive knowledge of Mallorca´s different regions and our premium services with high-quality vehicles are the most appreciated factors of our transfers. We offer regular transport as well as Palma airport transfers, providing driving safety and comfort combined with great value – there are several reasons to rely upon us.